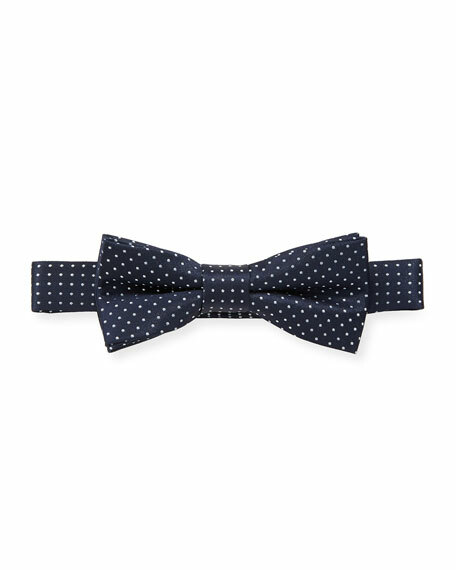 TOM FORD textured bow tie with woven dot motif. 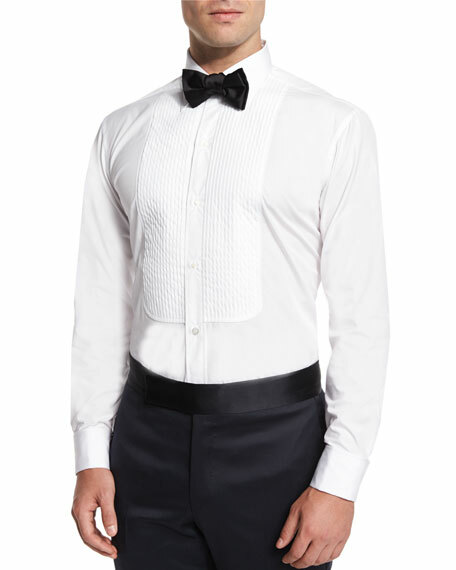 For in-store inquiries, use sku #2258637. 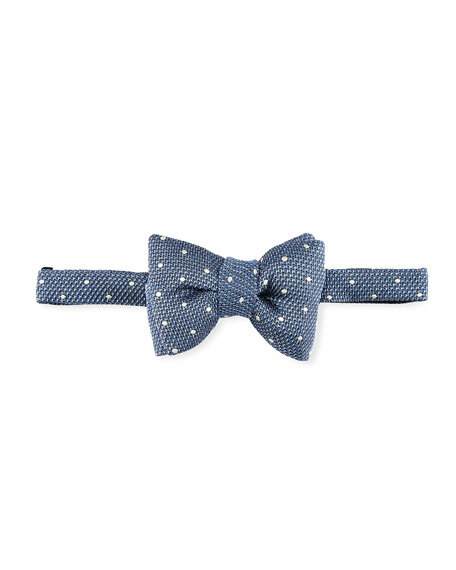 Appaman polka-dot bow tie. Adjustable back with hook-eye closure. Pre-tied. Polyester. Imported. 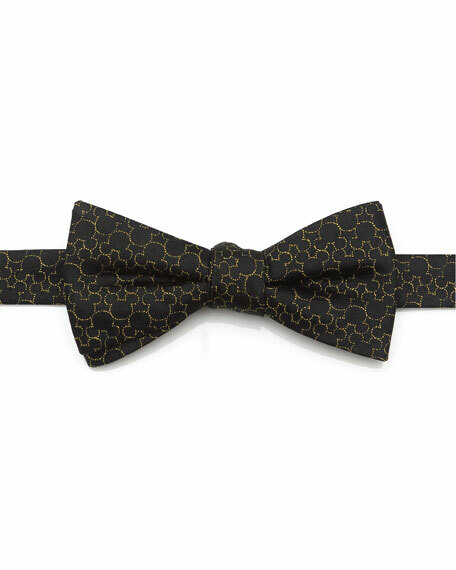 Appaman tonal textured bow tie. Adjustable back with hook-eye closure. Pre-tied. Polyester/rayon. Imported.